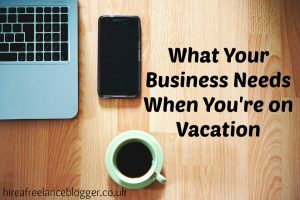 I shared two days ago that my number one tip for a work life balance was outsourcing. Personally, I outsource my social media and will continue to do so for the foreseeable. 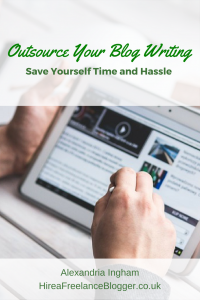 There are others who outsource their accounting needs or will hire bloggers. Many people see the initial cost of hiring a freelancer and then decide against it. I know I did at first, until I realized just how freelancers help the business. There is value in the cost and I don’t just say that because I’m a blogger for hire. So, here are five ways that hiring a freelancer helped my business and how one or two can help yours. You can’t do everything in your business. I know you want to but you can’t…nor do you even need to! Trying to wear multiple hats in your business will actually cause problems. Your stress levels will be through the roof and you just won’t create the work life balance that you really need. When you outsource, you take out a task or two instantly. You’re left with time to put elsewhere in your business or life. No more going through every single social media page to drop your links. No need to go through all the emails and weed out the junk from the valuable content. 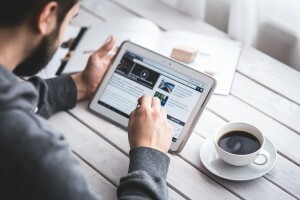 No need to learn just how to make SEO work for your business. It’s all done for you by other freelancers. This is the number one reason for me hiring a social media manager for my business. Boy has it helped me spend more time with my family! Just how often have you spend looking through your tasks and deciding the ones that are most important? You usually have tasks that you keep pushing off day after day, with a “someday” approach. It’s time to get out of that habit. Your “someday” approach clearly isn’t working. Hiring freelancers will mean you don’t have to worry about that. I kept saying that “someday I’d schedule posts for social media.” I never did and I knew I was losing out. But I just didn’t have the time. There were far more important (and admittedly enjoyable) tasks that I could do. With a social media manager, I no longer put off what I should be doing. I’m focusing on my tasks, while a freelancer does the other tasks that I need. Okay, so some of the tasks you will eventually get to. That doesn’t mean they’re any good. Rather than spending the time doing quality work, you’re just getting through the tasks to scratch them off your list. You don’t end up seeing the results you want and you end up thinking that you’ve wasted your time. There isn’t the chance to research and re-evaluate strategies. Freelancers who specialise in a certain area will already know the best ways to do something. Not only do the tasks get done, but they get done effectively and efficiently. You make more money and get more customers because you have someone who knows the best groups to post in and the best way to use SEO in content. You don’t necessarily need a freelancer for the rest of your business days. Having one could give you someone to learn from so you can do it yourself in the future. If you don’t want to do it yourself, you have something to base knowledge on if you want to hire someone in-house. And there is always the ability to learn a few simpler tasks, so you can cut down on the amount you use your freelancer. That being said, going back to doing the tasks yourself will still take up time. Maybe the thing you’re learning is just how much you don’t need to do in your business because there are more experienced people out there. When you do everything yourself, you have the problem of not being able to take a break. If you do, you can’t do anything at all. Freelancers give you the ability to take a break without your business coming to a complete halt. I found this worked massively to my advantage in the summer when moving home. There was no need for me to be around the business, but content was still being shared. My social media channels could still grow. In the future I can take this a few steps further. 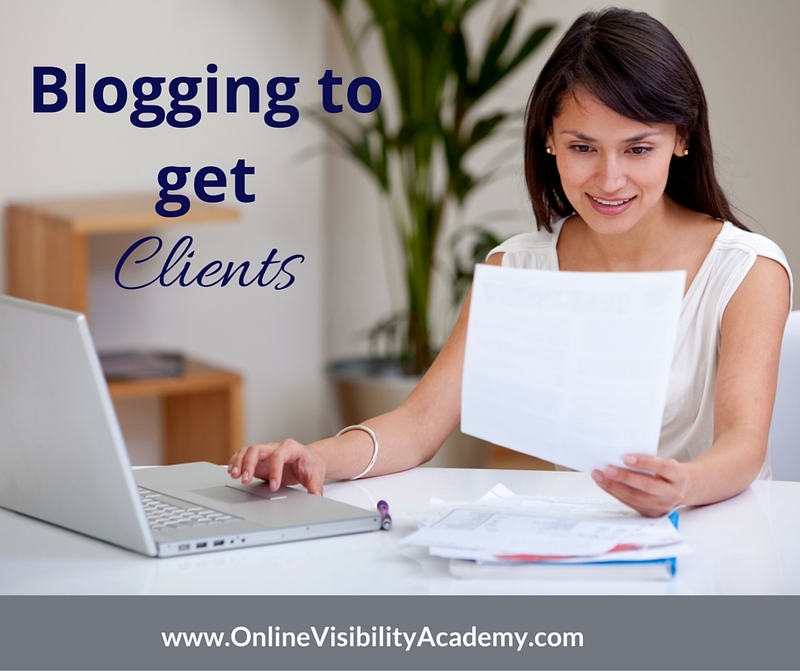 I can hire a VA for my email side of things or bloggers to guest post while I’m away. 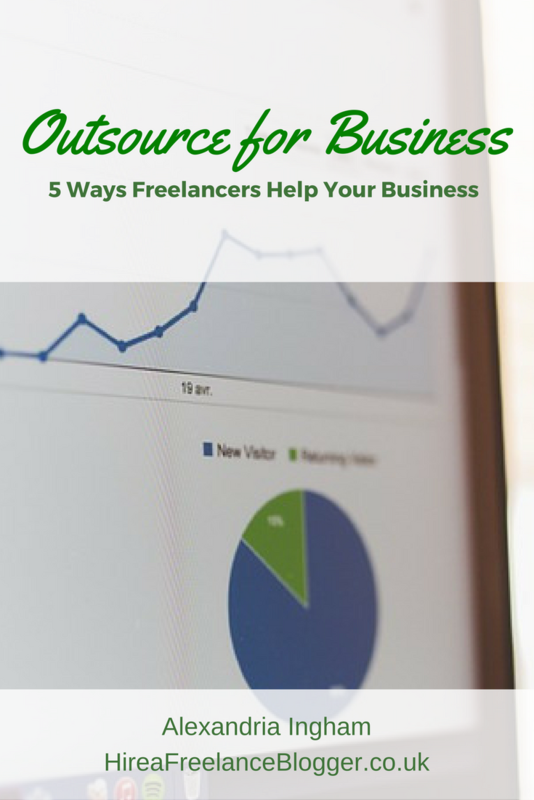 Outsourcing to freelancers is a powerful way to grow your business. It’s an investment that will give you far more time to spend with your family and build your income in ways that you never imagined. 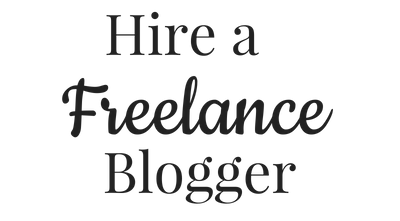 If you want to hire a blogger to outsource your content needs, please do get in touch. I’d love to help you spend more time with your family and friends or other parts of your business.